Guo Ping is Deputy Chairman of the Board and Rotating CEO, Huawei Technologies Co., Ltd.
Fifth-generation mobile technology (5G) will bring about fundamental changes in the way society functions and how people live. But even the most innovative carriers won’t use 5G commercially before 2020, and large-scale 5G rollout will probably take even longer. So before 5G arrives, what should we do to capitalise on the opportunities emerging from the digital transformation of telecommunications and other industries? The first thing to do is to increase connectivity. Today, 99% of all equipment remains unconnected to the Internet. That will change, however, and as it does, we must improve connectivity by increasing the number of connections that can be supported. The need for additional connections can arise from unexpected quarters – logistics and transport, for example. Long-distance shipping is made less efficient by the need to inspect shipments at multiple points along a journey. Efficiency and security can be enhanced by adding a special connected lock to containers (and even small parcels). Integrated with GPRS, GPS, and RFID technologies, the lock monitors the geographic location and progress of each shipment and provides digital proof that the seal remains intact and the shipment has not been tampered with. This allows customs officers to wave the shipments through without opening them. Such tracking and communications will work their way into nearly every corner of the commercial world, requiring very low power consumption, wide coverage, strong signals, and sometimes high-density connections. Narrowband-IoT (NB-IoT) is the key technology for meeting these requirements. NB-IoT not only applies to long-distance marine transport, but also to areas such as urban logistics, supermarkets, and asset transfers inside companies. The second thing we must do between now and 2020 is shift from being supply-driven to being demand-driven so as to enable the digital transformation of vertical industries. Traditionally, the ICT industry has been supply- driven rather than demand-driven. Today, we are seeing a marked shift from a supply-driven business model to one driven by customer demand. As this change occurs, industries will demand more from networks: more capacity, more bandwidth, less latency. To meet those demands, ICT providers must think carefully how to deliver a customer experience matching that provided by the best players in every industry. Safe cities provide one example. Before they can build smart cities, governments need to build safe cities. Municipal officials must increase their ability to prevent crises, respond to emergencies, and make decisions quickly. Video is a key part of any safe cities plan. The need for visibility and unified command will exert great pressure on bandwidth, since it is extremely difficult for mobile carriers to transmit large amounts of video data through their existing public wireless networks. Yet bandwidth is only one of the demands of Safe City. Alarm handling and reception, broadband trunking eLTE, video surveillance, and intelligent analysis (of vehicle license plates, for example) are all key components. Current public networks simply cannot meet all of these demands. Instead, private networks are often constructed. 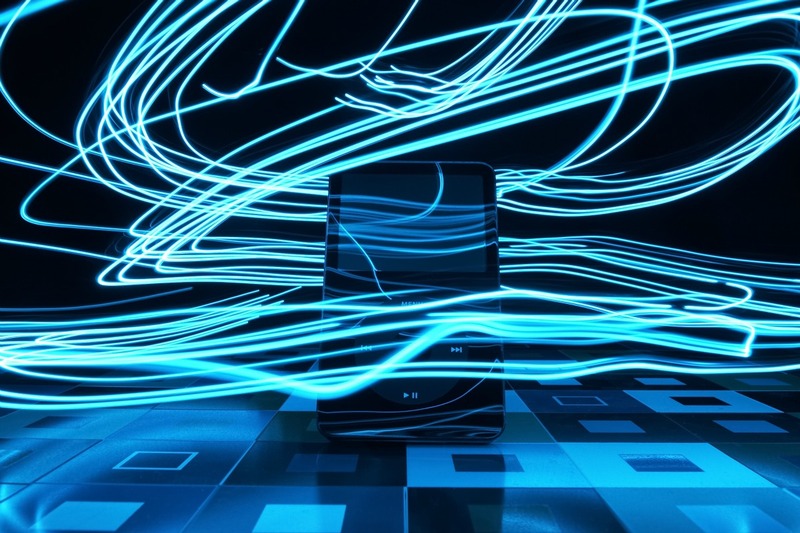 Future mobile networks may need to integrate high bandwidth requirements into public networks and use virtual private networks to provide services. These and other questions must be discussed with industries. The third thing we must do between now and 2020 is to redefine network capabilities. Carriers need to establish software-defined architecture, achieve agile operations, and develop Big Data operation capabilities. To address the future needs of ICT convergence, we have launched the SoftCOM architecture to help carriers deploy software-defined networking, develop virtualized networks, and move networks to the Cloud. To shift from a network-based experience to a service-based experience, we also need to use indicators that users can perceive directly. That means that, in addition to existing indicators such as bandwidth, latency, and call drop rates, we must add metrics such as minute-level service provisioning. Compared with Internet services, it takes much longer to launch telecom services, creating a big gap in the user experience delivered by these two types of services. Last year, Huawei helped China Unicom address this issue by upgrading the carrier’s business support system in Shanghai. As a result, its international bank clients can now subscribe to private lines and cloud services within 10 minutes. China Unicom-Shanghai has also conducted trials in the use of Big Data, helping an outdoor advertising company identify patterns in foot traffic that allowed advertisers to optimise on-screen ads in real time. That particular trial has generated around US$10m in annual revenue for China Unicom-Shanghai. Based on one forecast, the total available market brought about by digital transformation will reach US$15 trillion by 2025. But in order to capitalise on that opportunity, we need to lay the necessary groundwork before 5G arrives.